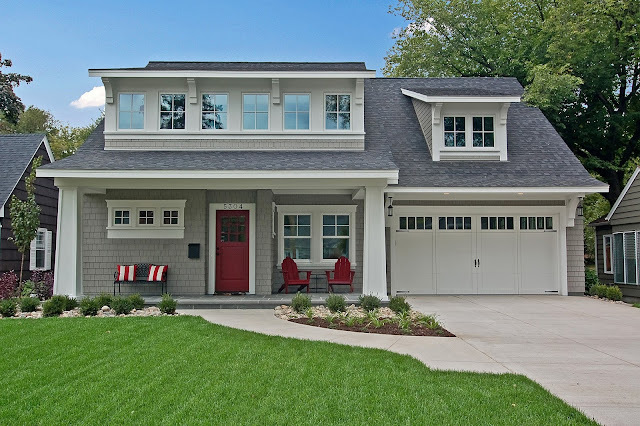 * a modern bungalow at Great Neighborhood Homes -- love that red door! * free admission to National Parks on Monday! * Pantene Pro Stylers Max Hold Gel $2.97 when you clip the coupon on the page. * Batiste Dry Shampoo is only $4.64 (a favorite!!) when you choose subscribe & save and clip the coupon. Cheapest I've seen it! * Secret Clinical Strength Deodorant is $5.52 (also a favorite) when you choose subscribe & save and clip the coupon.